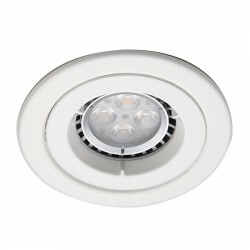 Ansell Twistlock IP65 50W Fixed GU10 White Die-Cast Downlight at UK Electrical Supplies. With its durable die-cast aluminium construction and attractive White finish, Ansell’s Twistlock Downlight (ATLD/IP65/W) offers a superb lighting solution for both commercial and domestic interiors. 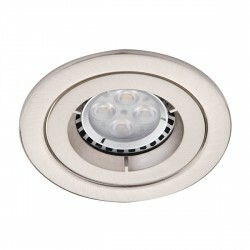 This versatile 50W fitting can be used with a variety of GU10 lamps. 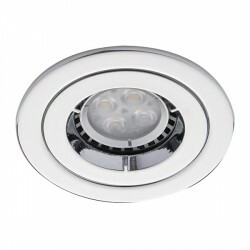 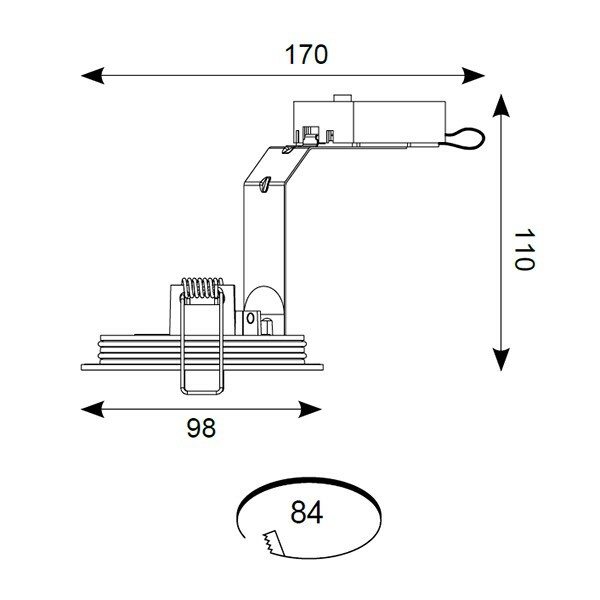 It’s also IP65 rated, making it suitable for bathrooms (zones 1 & 2), as well as a variety of other settings.